-Iron Will: Gd control over this body and mind. Iron Will may be used for Resistance to Physical forms of attack. Red Hood's Iron Will may absorb up to Gd damage at one time. 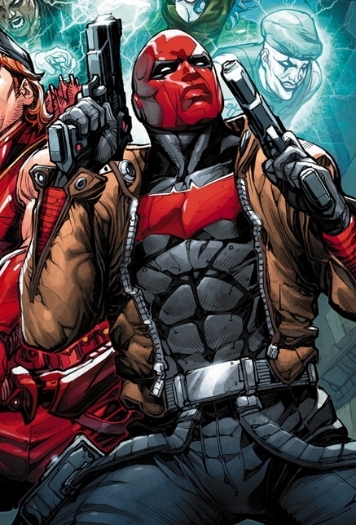 This Damage is held until released, at which time Red Hood suffers half the amount of damage he had stored. Only 1 attacks damage may be stored, the damage must be released before Iron Will may store more damage.